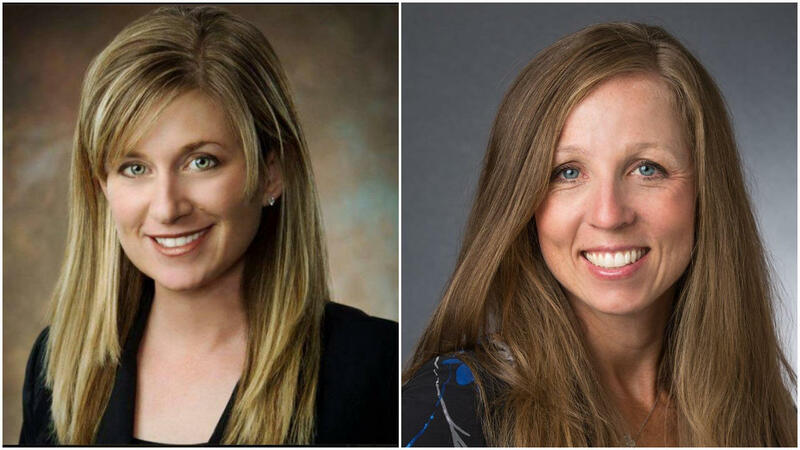 Marian Orr (left) and Amy Surdam (right) are running to become Cheyenne's first female mayor. The Cheyenne mayoral race is heating up as it heads into its final weeks before Election Day. It’s a historic race, as two women vie to become the city’s first female mayor. 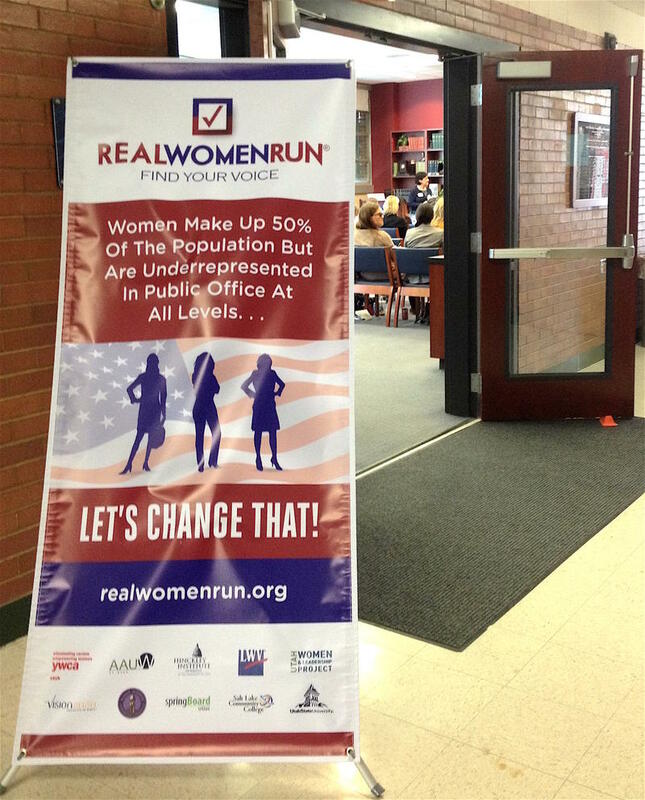 After advancing from the primaries, candidate Amy Surdam got pushback from her opponent Marian Orr after she called them both girls instead of women. Reporter James Chilton, who is covering the race for the Wyoming Tribune Eagle, said other than that incident, gender has actually played a small role in the race. “It’s more about ‘do we vote for the candidate who says we need to take care of our streets and our infrastructure today, or yesterday if at all possible? Or do we want to vote for the candidate who wants to balance our upcoming spending on infrastructure and amenities?” said Chilton. Orr’s campaign is focused on improving Cheyenne’s infrastructure, particularly its roads. Her opponent, Amy Surdam, has a platform more centered on bringing new amenities to the community, like a rec center and a children’s museum. Neither candidate is affiliated with a political party. Chilton said personal attacks from both candidates have ramped up throughout the general election. Cheyenne does not have any kind of voter polling, and, because of that, Chilton said it’s tough to say who is in the lead but that he expects it to be a close race. He said voter reactions to having a female mayor have ranged from neutral to mildly positive. Whatever the outcome of the general election, Cheyenne’s next mayor will be a woman, for the first time ever. 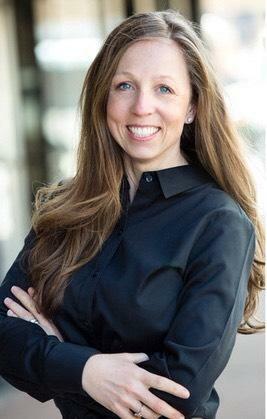 Marian Orr received 28 percent of the vote, while Amy Surdam received 21 percent. The primary ballot began with 10 candidates, but only Orr and Surdam will move onto the general election. Orr and Surdam both say they are excited to see two female candidates, but both say they are very different candidates. There are currently 10 women serving in the Utah House of Representatives and 6 in the state senate. Together they make up 15% of the 104 elected state legislators. This puts Utah in the bottom 10 states for percentage of women represented in the state legislature. On a hot and sunny July day Julie McCallister readied herself for a day of campaigning at Saratoga Days, decked out in her “Elect Julie McCallister” polo. McCallister was running for the Wyoming State House seat in House District 47. 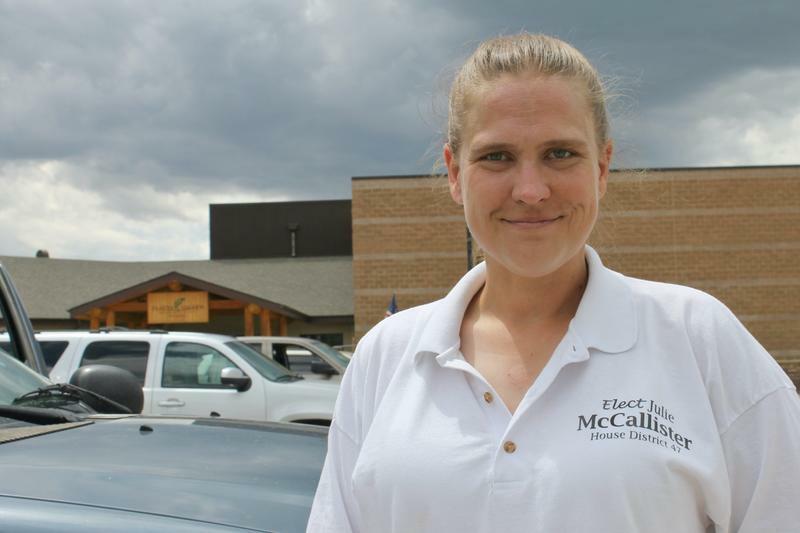 In the art show at the Platte Valley Community Center, McCallister approached potential voters, chatting about everything from the art to why she is qualified to serve. 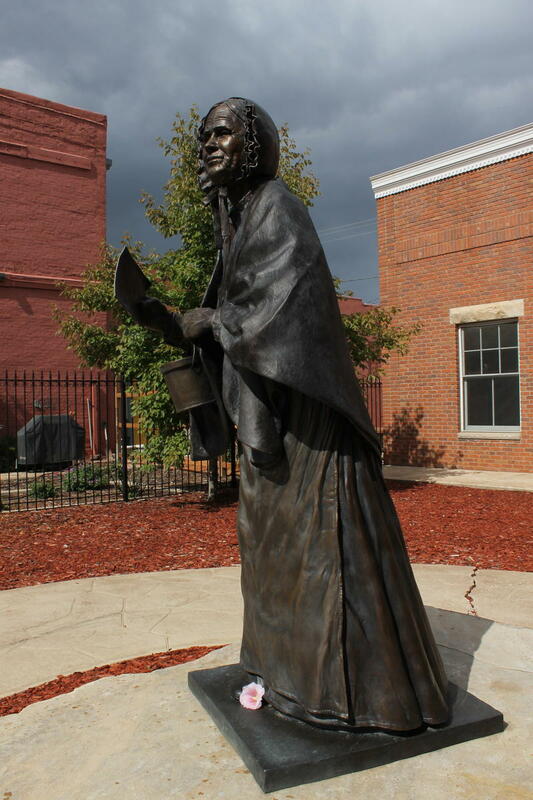 Nearly 150 years ago, Wyoming was the first place in the country to grant women the right to vote. Congress didn't pass the 19th amendment, guaranteeing all American women the right to vote, until 1919, and it was ratified by states in 1920. Wyoming was ahead of its time, giving women the vote in 1869, but there are conflicting accounts as to why the state was a trailblazer.